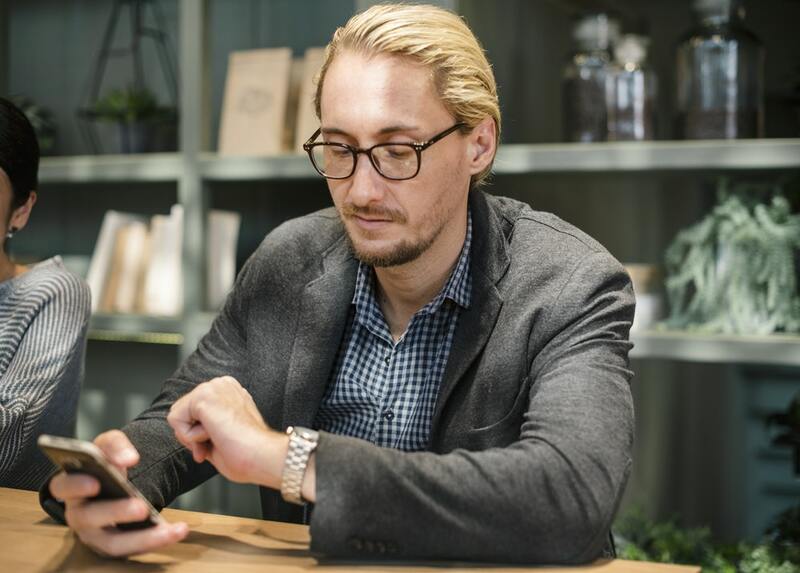 Often the biggest frustration for landlords is that phone calls and emails are not returned in a timely manner if at all. Clients that have to contact their Property Manager for updates and important information are far more likely to lose their patience. Unfortunately Property Management is a very high turnover industry and in some cases clients will have 2 to 3 Property Mangers throughout the course of the year. It can be quite a stressful job, therefore it is important to employ someone that has industry experience, has the ability to handle stressful situations and possess problem solving skills. Maintenance requests are an integral part of Property Management and often requests go unattended or ignored. Keeping your investment in good order is absolutely critical to maintain good tenants or attract new tenants and poor management can be detrimental to future performance. Your Property Manager also needs to be able to educate your tenant, and help problem solve to fix maintenance requests, rather than suggesting a tradesperson attend for every maintenance request that comes through. Ie. The drain in the sink is blocked. Rather than sending out a Plumber, a good Property Manager will ask the tenant to try cleaning to drain as it could be a blockage of built up hair or mildew, if that doesn’t work, the Property Manager could recommend to the tenant to buy some Draino which can be purchased from the Supermarket and this could do the trick. Whilst a tenant is not expected to fix all maintenance themselves, it is important that they are offered some simple steps to try to alleviate the issue. 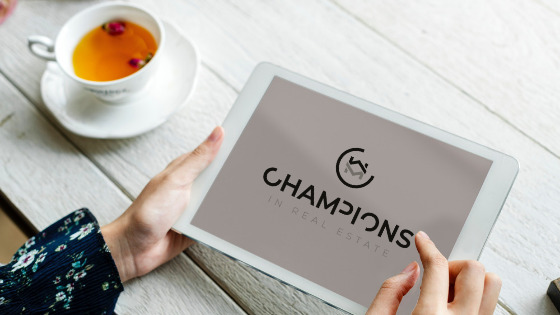 Property Managers are employed to represent their clients best interest and it is important that this remains true for the entire working relationship. In many instances, the landlords feels that they are paying for a money collection service and the value of the Property Manager is forgotten. Whilst collecting rents each month is an integral part of a Property Managers role, it should not be limited to this. Advice on how to improve investment portfolios, knowledge of the Residential Tenancies Act 1997, industry contacts and vacancy minimising procedures are all critical aspects of managing residential Real Estate. A lot of the time your property will be handed to a junior staff member that has been in the industry for a very short period of time. Having a Property Manager with little to no experience could be damaging in the long run and is something to be very very wary of. You can change Property Managers without losing your tenants! How to change your Property Manager? The process is surprisingly simple and most landlords don’t know that they are under no obligation to stay with their current Property Management company for the duration of the lease. Once the new firm has the authority to manage the property on your behalf, they will take care of the rest, collecting files and keys from the former company and liaising with the tenants to discuss the process moving forward.